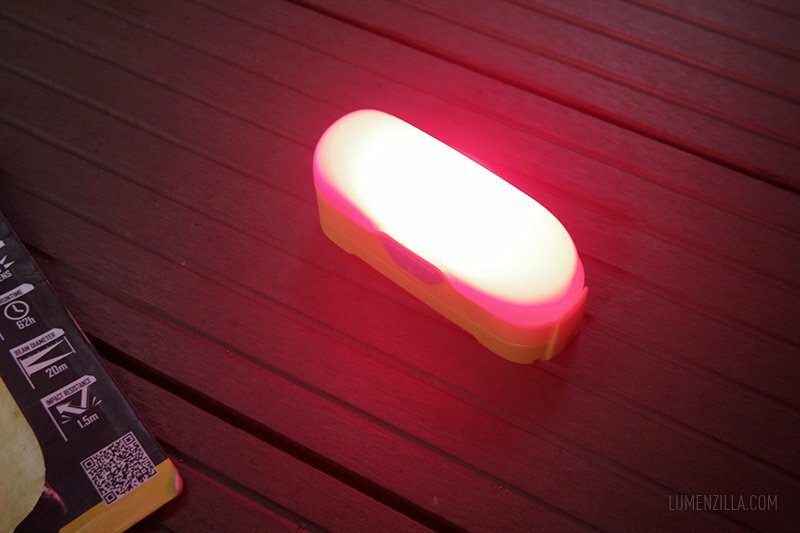 I was in quest of looking for a good camping lantern that can also be used as emergency lamp at home. At first I wanted to see if Fenix’s lanterns will be a good option but the price tag is not cheap. 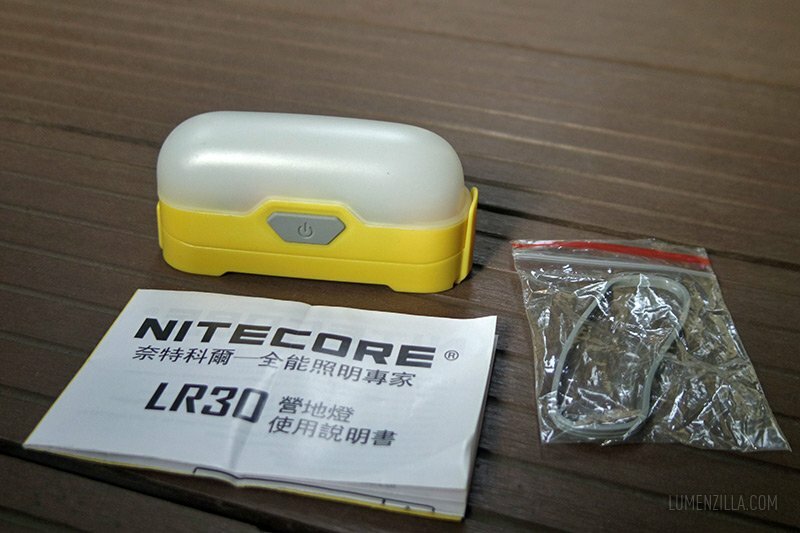 I looked at another brand and found this Nitecore LR30 from Gearbest which has lower price tag and smaller dimension. The best part is I finally didn’t have to pay for this camping lantern because they provide LR30 for reviewing purpose. Of course it won’t change my opinion on this review anyhow. 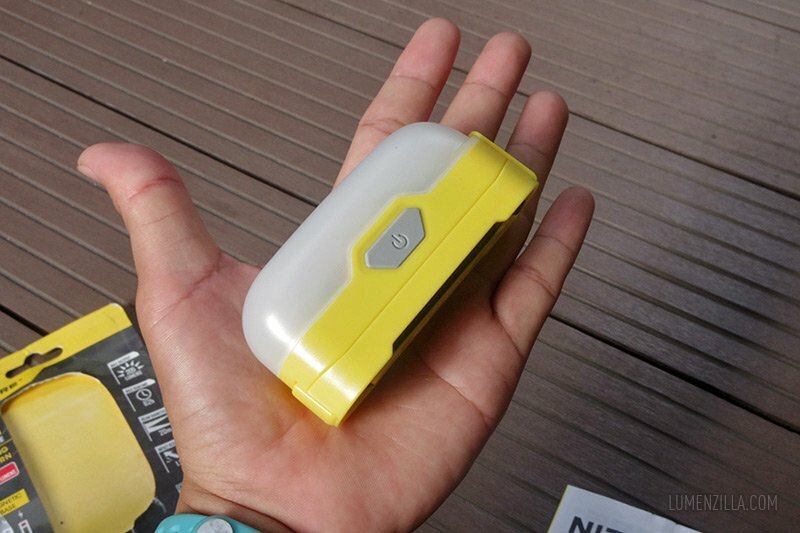 My Nitecore LR30 arrived in a blister package and available in three different colors. I got a bright yellow color one which is nice and eye-catching. No battery was included in the package. 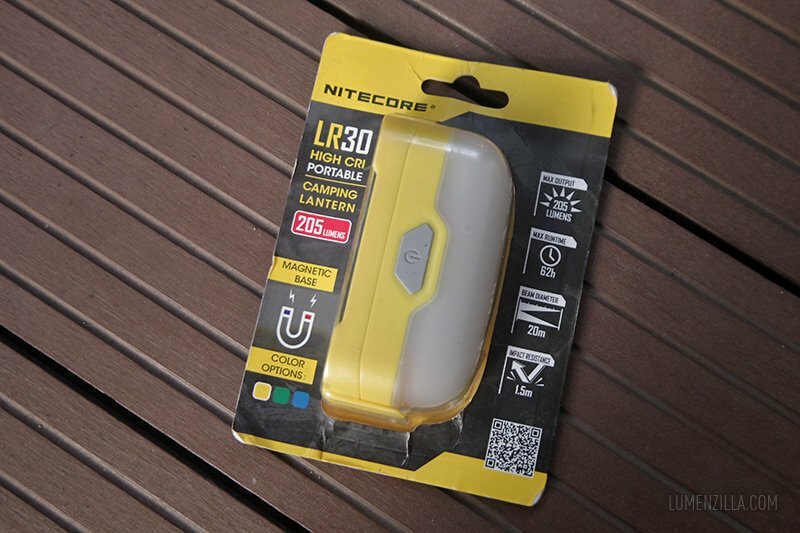 Nitecore LR30 accepts both flat-top and button-top 18650 lithium-ion battery. 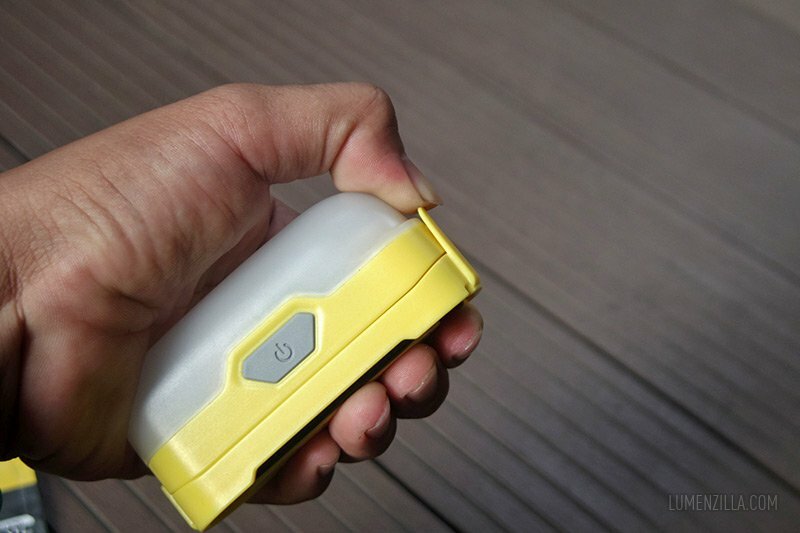 It can also be operated using two primary (non-rechargeable) CR123 batteries but I haven’t tried it. The lamp dimension is compact with a button on one side and build quality is pretty good although I still got the plastic feeling when holding it. There is a black rubber ring at its base, used for hanging the lantern into anything. The base is also magnetic so we can attach it into any ferrous metal surface. Here’s the battery compartment. There’s a polarity sign to assist the user inserting battery properly. The two round metallic things below are strong magnet. 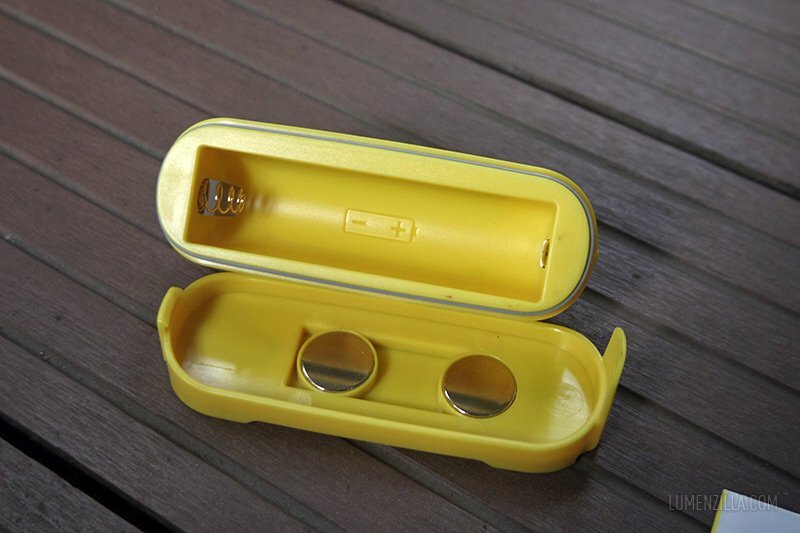 These magnets are very strong and sometimes — unfortunately– forced me to have a little effort closing the battery lid because the battery’s attached to them and pulled off from the compartment. Not a serious matter, though. This magnetic feature is very beneficial since we can attach this lantern into anything that has ferrous metal surface. At home, I attached it into metal hinge on the door. In a camping trip with my family about two weeks ago, I can attach this lantern on to the metal join of the tent’s pole as well as hanging the rubber ring on a branch of a tree. I believe everyone can operate this lantern with a very short learning curve. 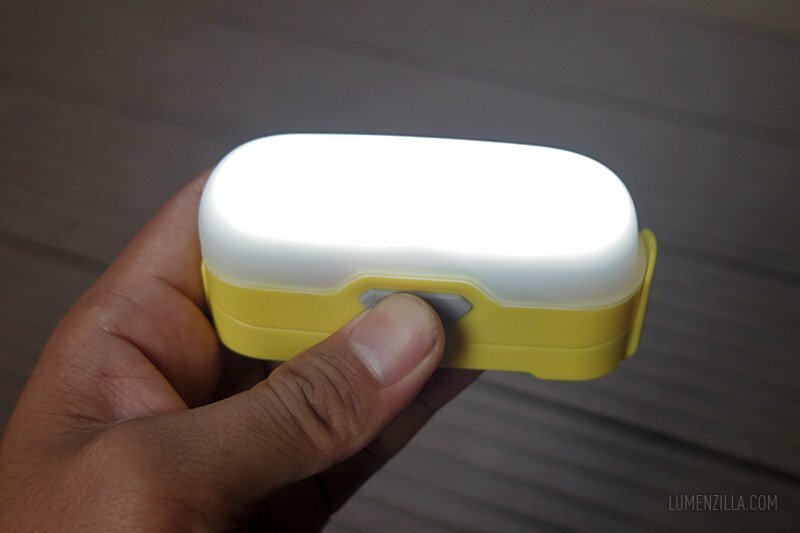 By pressing the power button for about two seconds, the lantern will be activated in Low mode. Short press again to switch to Medium and then High. Another long press will switch off the lantern. In my observation, the brightness in Low mode is too dim while the High mode will only last for 10 minutes and steps down to Medium brightness level. 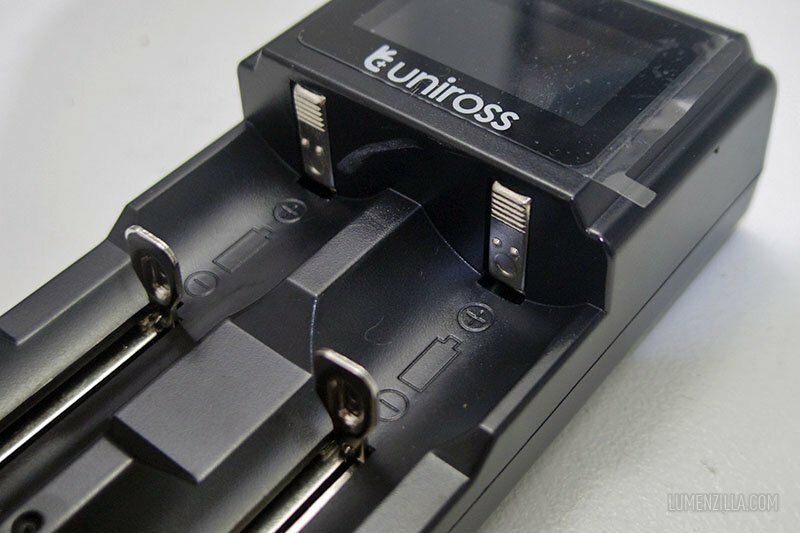 From off state, if you don’t press the button long enough, the battery check routines will be initiated and a blue led will start blinking according to your battery’s voltage level. For example, if the voltage is 4.1 volts, this blue LED will blink for four times, pause, one more blink. 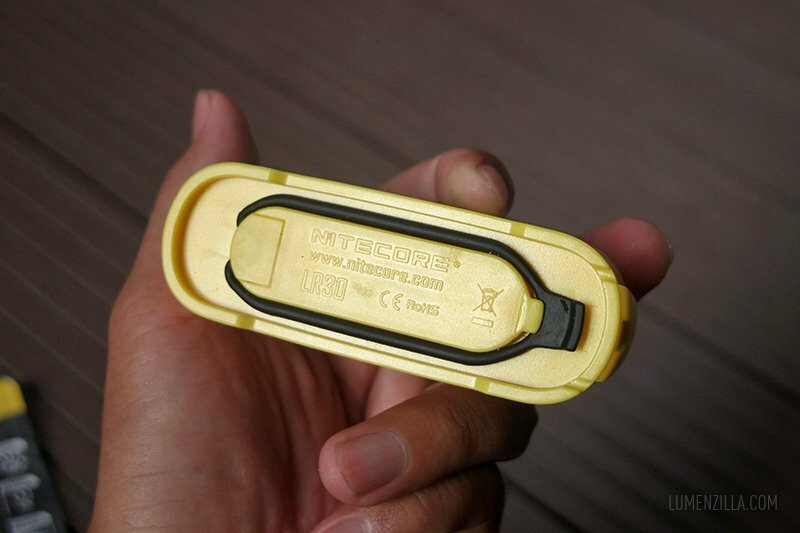 An interesting feature of Nitecore LR30 lantern is periodic battery voltage check. 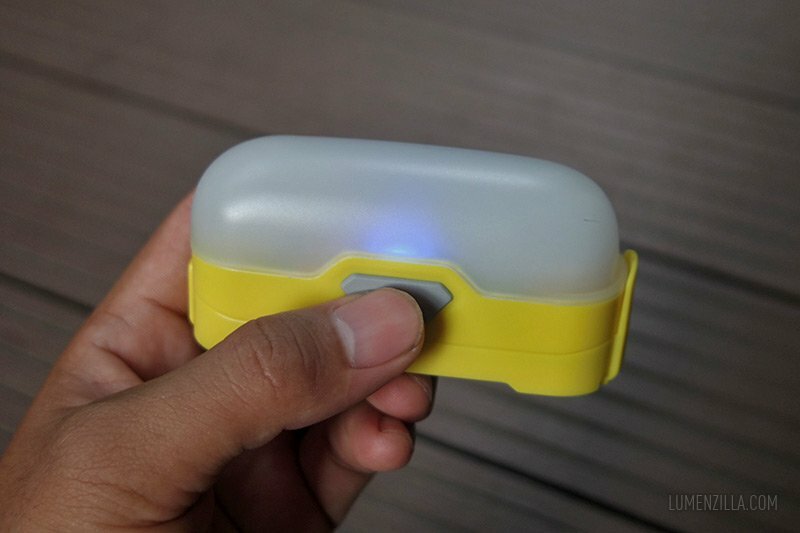 From “on” state, press the power button long enough until you see the blue LED blinking and then release. 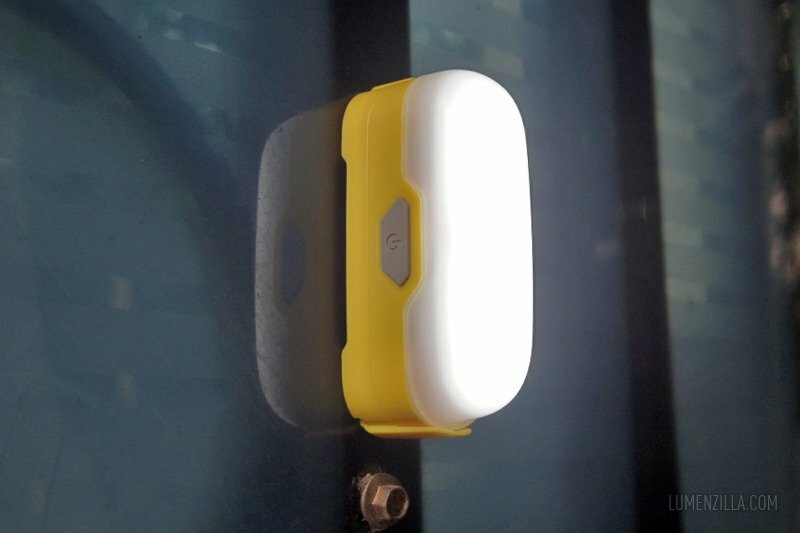 It will display battery’s voltage status every 3-4 seconds and we can use this a a locator to easily find the lantern in the dark. According to their manual book, the battery will last for few months in this “locator” mode. Nitecore LR30 also equipped with RED led in three modes: always on, SOS, strobe. While I was inside a tent, the RED light was too bright and there’s no way to change the brightness level. I had to cover it with a clothes so it won’t disturb my eyes while trying to sleep. As another consequences, the battery dried faster than I thought. 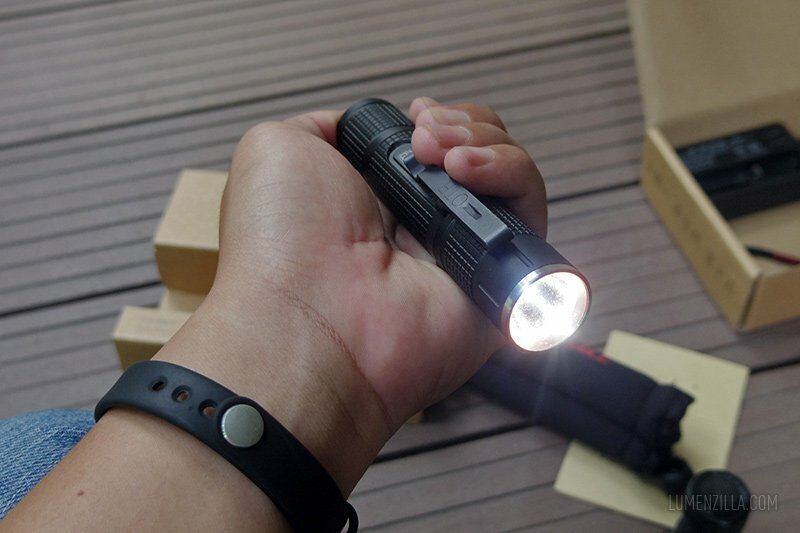 After using Nitecore LR30 for some days at home and in a camping trip, I found that LR30 is indeed a good camping or emergency light/lantern but it has some caveats.